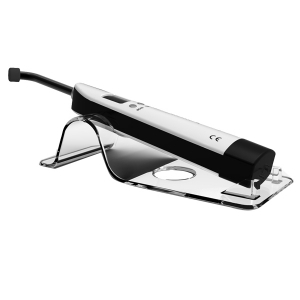 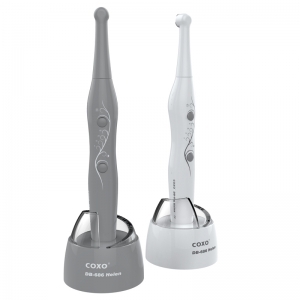 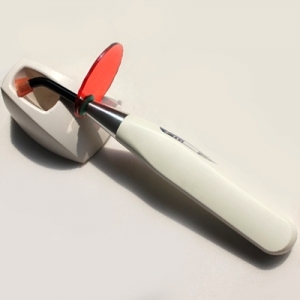 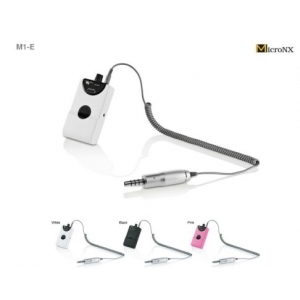 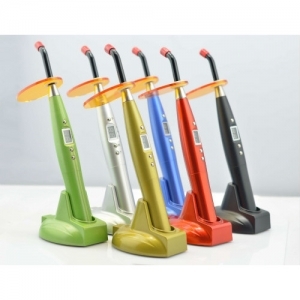 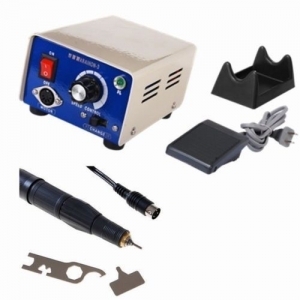 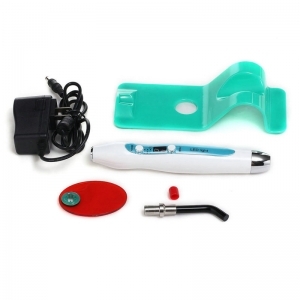 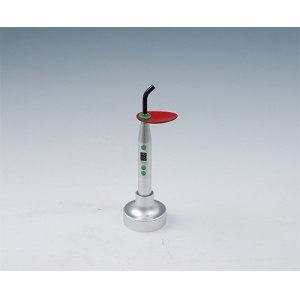 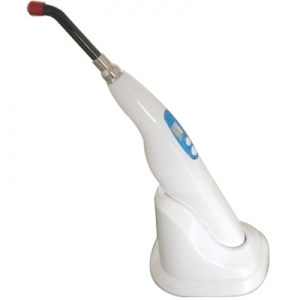 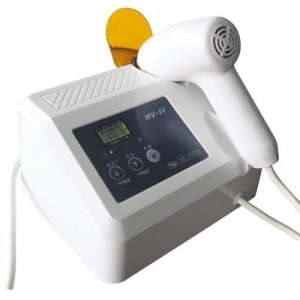 Dental curing lights are most often categorized by the types of light they use for curing. 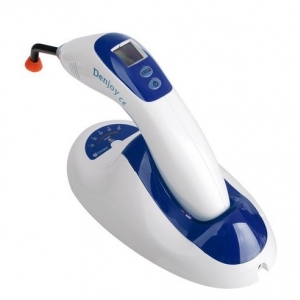 Halogen Curing Lights use blue light wavelengths between 400 and 500 nm, and because these lights generate heat, they often feature cooling fans. 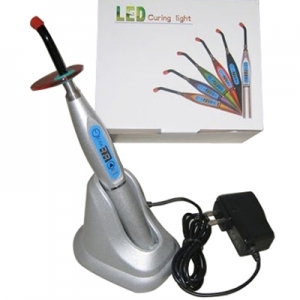 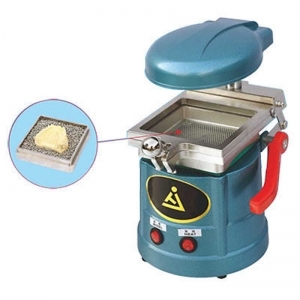 LED curing lights are quickly becoming the most common type of light. 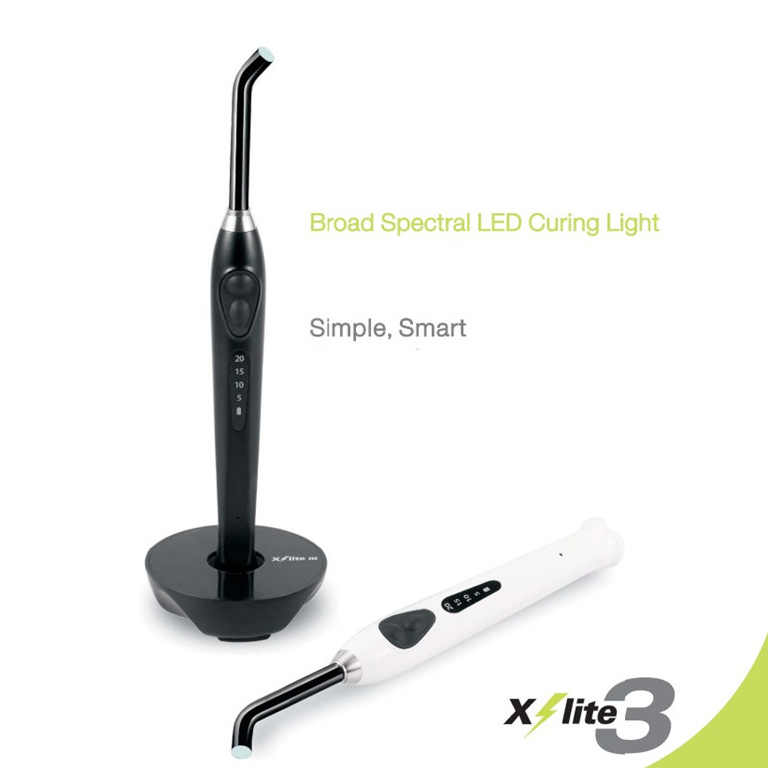 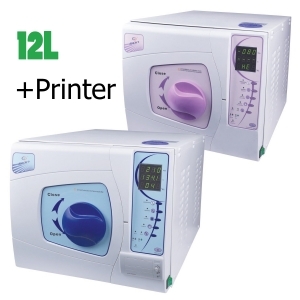 These lights use LEDs which provide a wide array of wavelengths for curing a variety of material types.